The new Richard and Annette Bloch Cancer Center has opened at Truman Medical Centers. The $6 million, 17,000-square-foot Richard and Annette Bloch Cancer Center on Hospital Hill was made possible by a $2.3 million gift from the R.A. Bloch Cancer Foundation plus other philanthropic support. 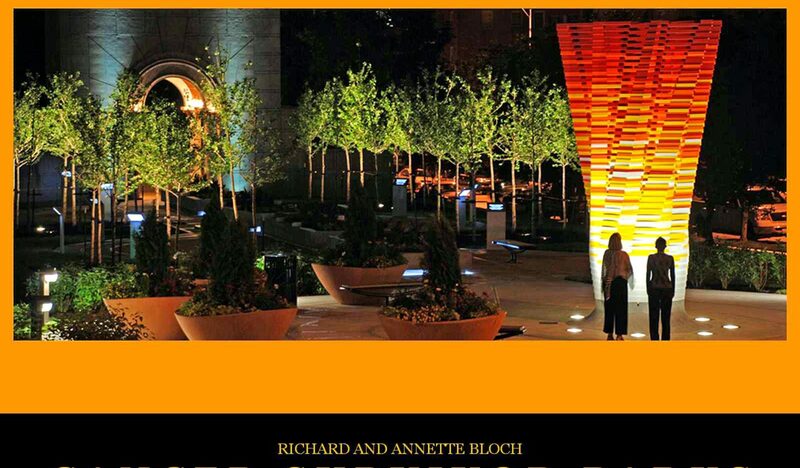 It is named for Richard and Annette Bloch, shown in a 2002 Kansas City Star file photo. The $6 million, 17,000-square-foot center on Hospital Hill was made possible by a $2.3 million gift from the R.A. Bloch Cancer Foundation plus other philanthropic support. It triples the size of Truman’s cancer treatment facility.“It just doesn’t feel like you are actually in a hospital,” said Norma Steve, a Kansas City woman who has received cancer treatments at Truman since October.The new center, on the fifth floor of a building on Holmes Street across the street from the main hospital building, includes a welcome area, exam rooms, chemotherapy infusion rooms, a procedure room, a pharmacy and a boutique for wig and prosthetic fittings. 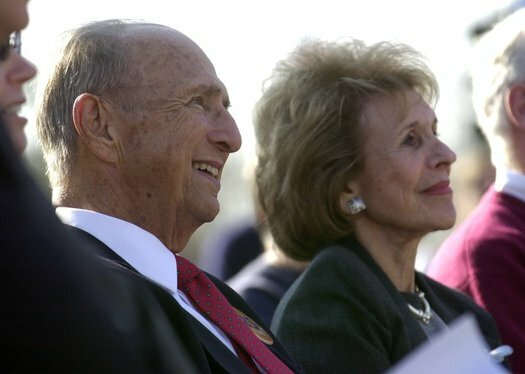 In addition to the Bloch family, other major donors were the Hall Family Foundation and the J.E. and L.E. Mabee Foundation. 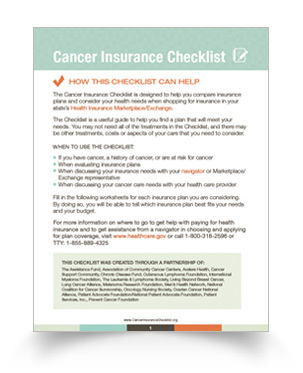 The center enhances Truman’s collaboration with the University of Kansas Cancer Center’s Midwest Cancer Alliance. Among other things, Truman’s medical students have increased access to the alliance’s clinical trials and the alliance has a broader demographic sample of patients. Financial assistance to those who qualify. The Patient Advocate Foundation working through the Komen Treatment Assistance Program Financial Aid Fund is offering a one-time grant of $300 to financially and medically qualified patients to cover expenses for lymphedema care and supplies, durable medical equipment, transportation costs associated with getting to and from treatment, prosthesis and wigs, or childcare and/or eldercare necessitated by treatment. 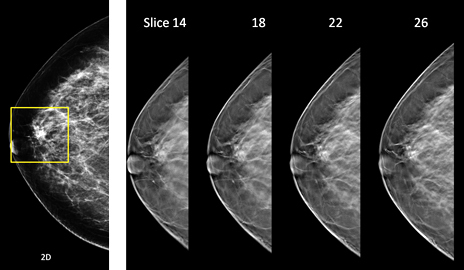 Please read article below to learn more about mammography and the benefits of 3-D screening! 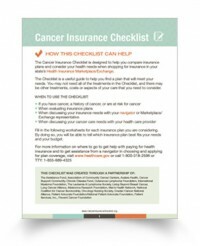 This article from Patient Resource Guide is valuable information for patients and their caregivers. It provides a good comparison of normal, everyday, tiredness and cancer treatment induced fatigue. It is essential to understand the differences.